Mike Ashley’s Sports Direct has said it is considering making an offer to buy Debenhams outright as a way to save the ailing department store chain. 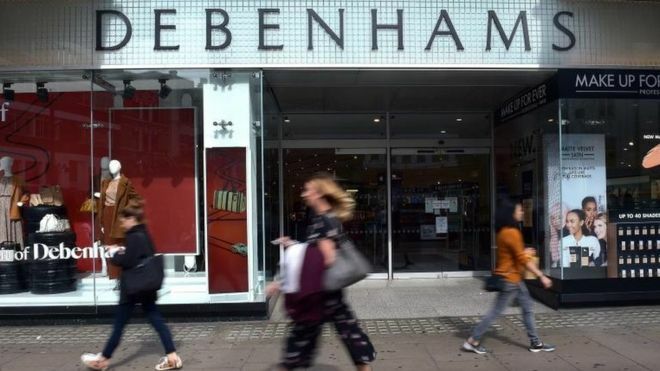 Mr Ashley, who is Debenhams’ largest shareholder, has been seeking control of the group and had offered to lend it £150m or buy its Danish subsidiary. Previous Should trademarks be at the heart of your brand strategy?